The McLaren Senna is the newest supercar to get the full-sized Lego treatment. 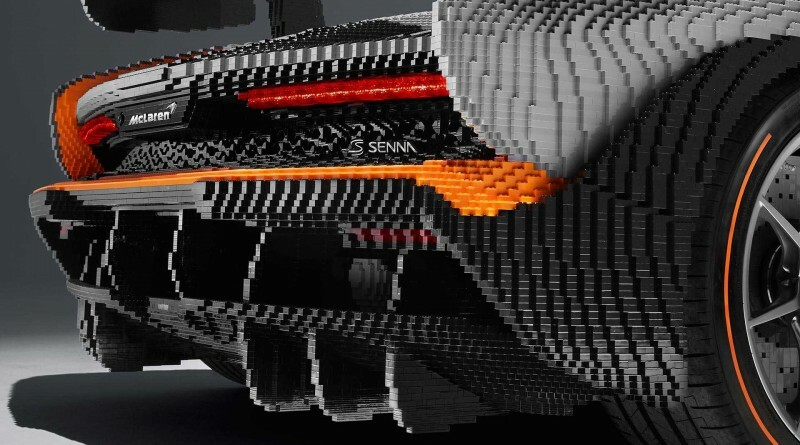 In total, 467,854 blocks were used and it weighs 3,748 pounds (1,700 kilograms), about 1,102 pounds (500 kilograms) heavier than an actual Senna. This Lego Senna has doors that actually open along with a full interior that include the driver seat, steering wheel, and pedals from the actual road car, but the rest is Lego. 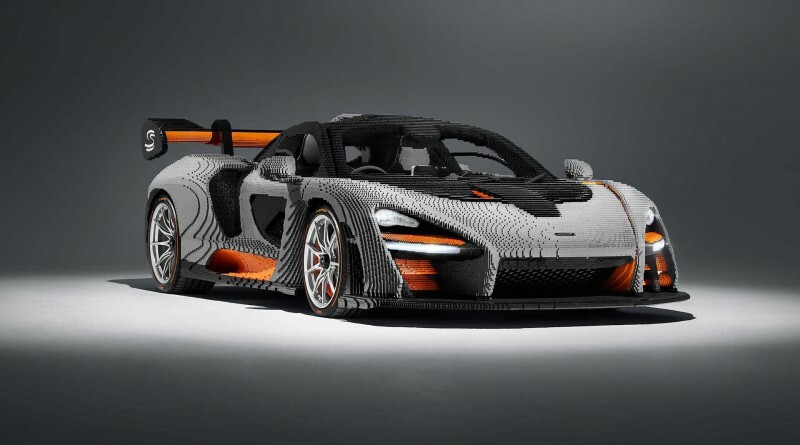 The start button plays an actual recording of what a true twin-turbo V8 engine sounds like. 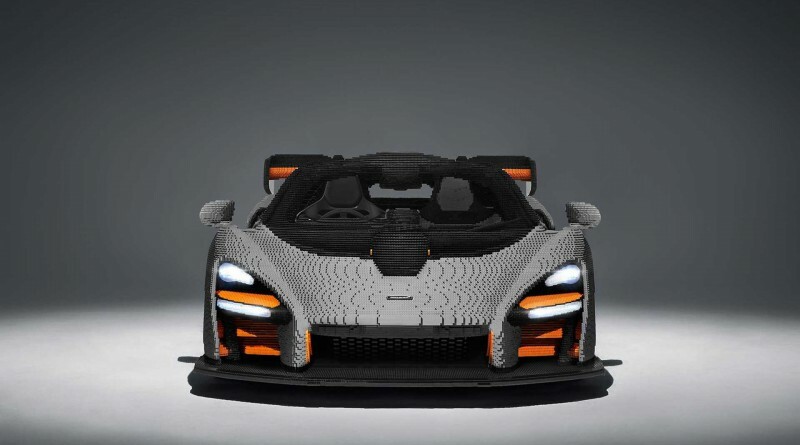 The exterior is featured in a Victory Gray color along with orange blocks which is the same color combination that’s in Lego’s Speed Champions line of kits. The headlights are actually functional (yeah that’s crazy right?). 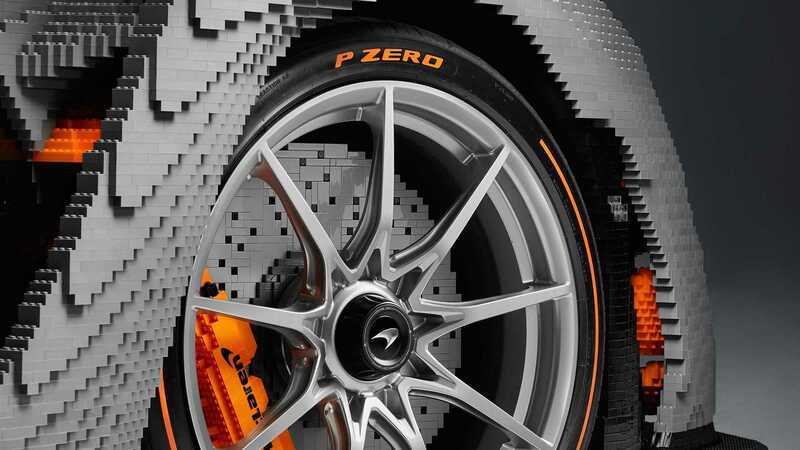 The wheels and tires come directly from the production car, but the brake discs and calipers are Lego. In total, 4,935 man-hours were invested from design to completion, the assembly online took ten people 2,725 man-hours of that time. For reference, a real McLaren Senna only requires 300 hours per unit to build. 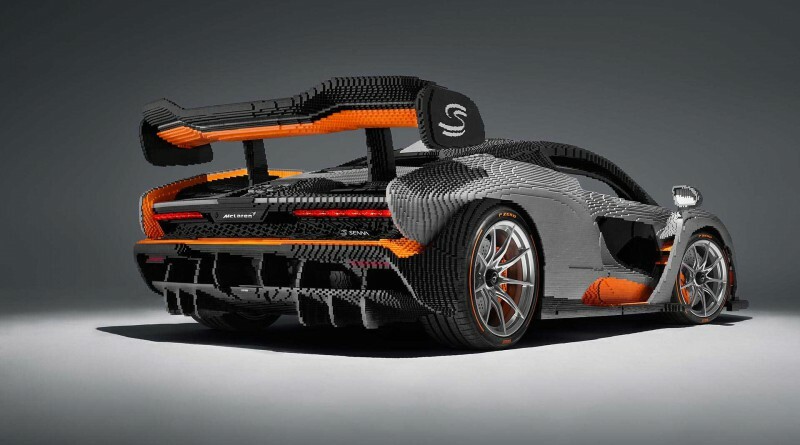 McLaren will display the awesome new Senna replica at events all over the world this coming year, including the Goodwood Festival of Speed this Summer.